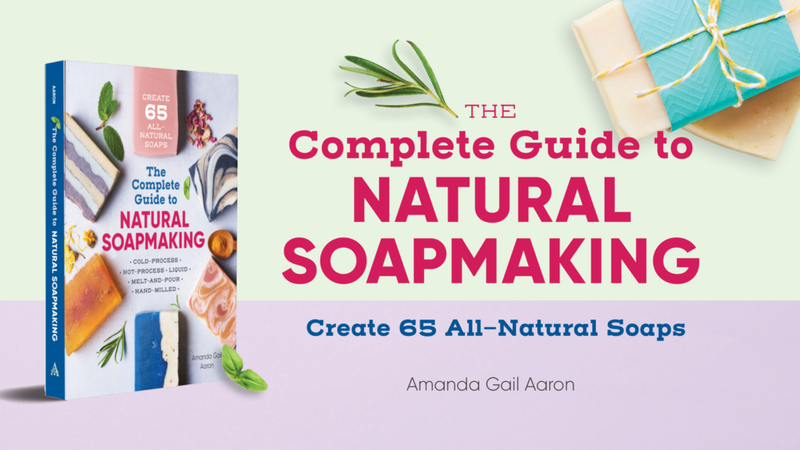 This design tutorial is from my new soapmaking book, The Complete Guide to Natural Soapmaking. 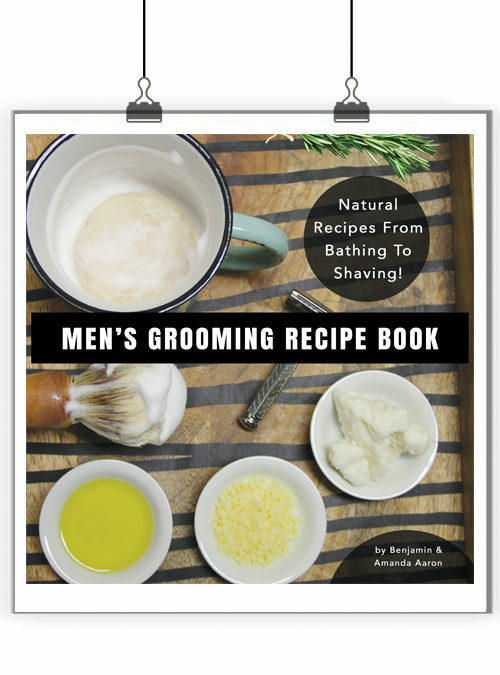 You can find it on Amazon in both print and for Kindle. Turmeric is an easy natural colorant for a yellow or bright orange soap, and it pairs well with lemon essential oil. Turmeric is used in India to treat troublesome skin. 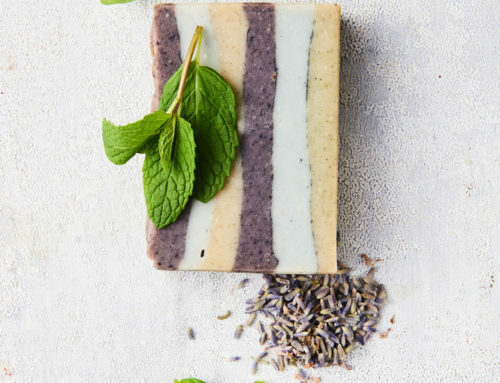 This bright essential oil blend matches the vibrant coloring. Safety First: Remember to wear goggles and gloves. Mix the lye solution in a well-ventilated area with access to a sink for flushing with water if necessary. 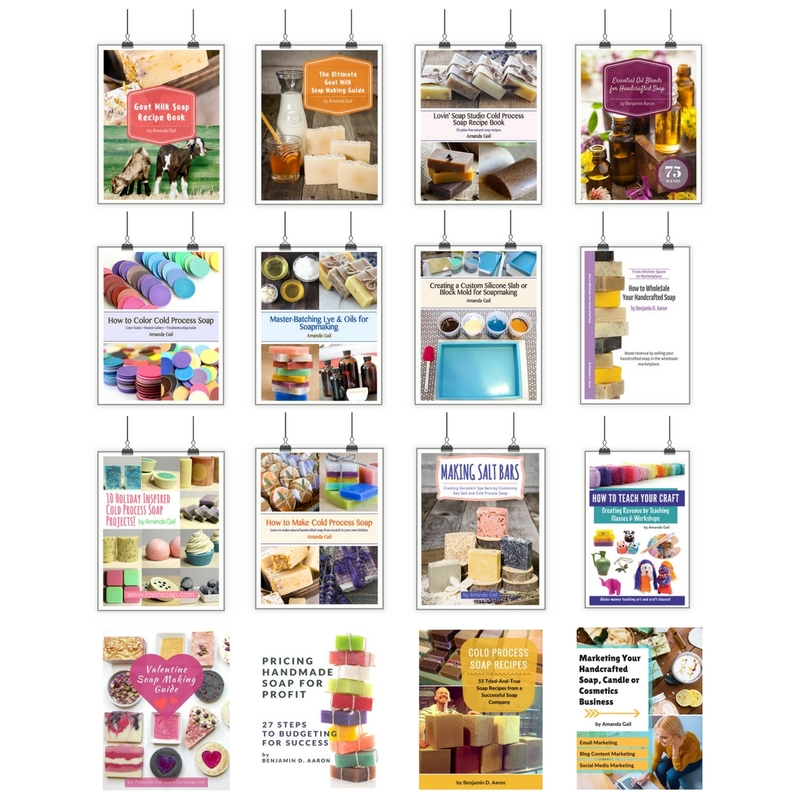 Keep your workspace free from distractions, small children, and pets. Prep ahead: Weigh the essential oils into a glass container; blend together. Step 1: Weigh the water into your lye solution container. Step 2: Weigh the sodium hydroxide into your dry lye container. Step 3: Following safety precautions, pour the sodium hydroxide into the water while stirring. Turn your head and lean away from the lye solution. Stir until all the granules have dissolved. Set aside to cool. Step 4: Weigh and melt the solid oils and butters. Step 5: Weigh the liquid oils into the melted oils and butters. Step 6: Add your essential oils to the prepared base oils and blend. Step 7: Check the temperature of your base oil mixture and lye solution. 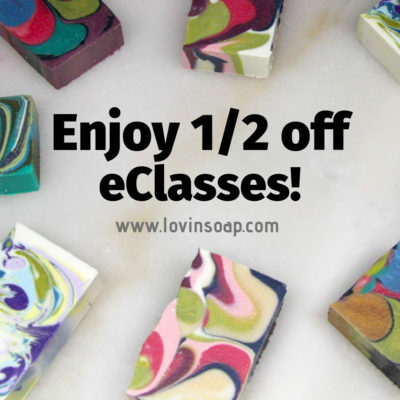 For a swirled soap, a good range for both mixtures is between 80°F and 90°F. Step 8: Pour the lye solution into your melted oils and mix to emulsion or light trace. Step 9: Divide your soap into three containers to color. 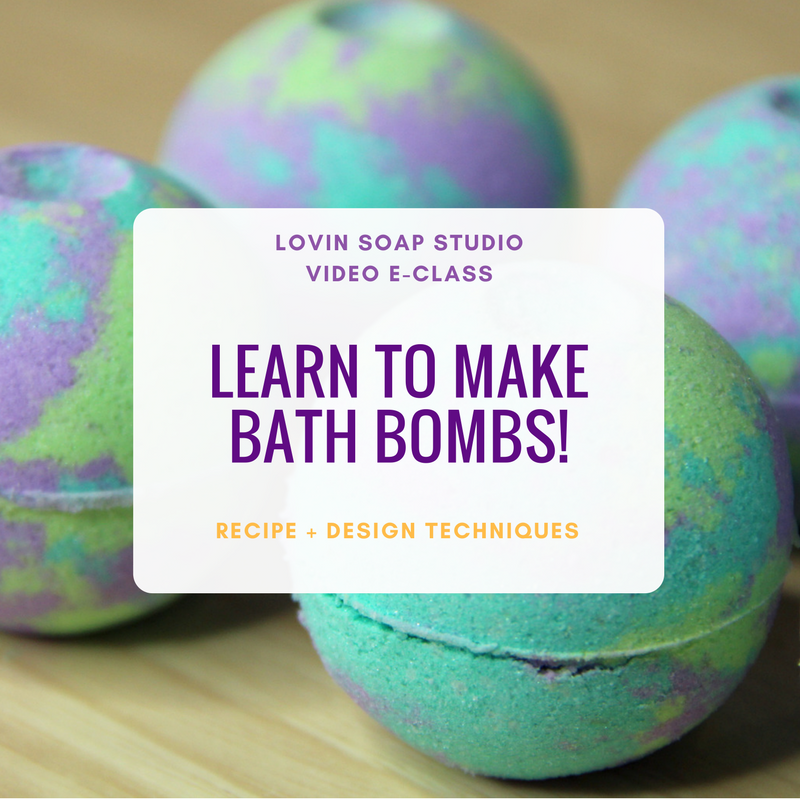 For this design, I pour a quarter of the mixture into one container, a quarter into another, and then leave the rest in the main mixing container as the base. Step 10: Add the zinc oxide to the base, the turmeric powder to one container, and the annatto seed powder to the last container; blend well. Step 11: Using the in-the-pot swirl technique (see video), pour the turmeric and annatto soap bases back into the zinc-colored soap, rotating through each color at least 3 times. 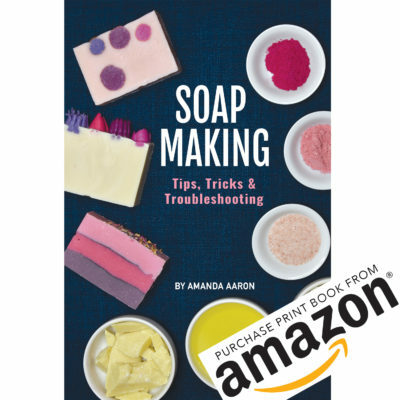 Use a small silicone spatula to give the soap one swirl in the pot. 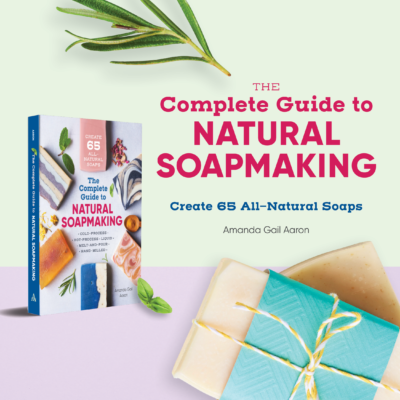 Step 12: Pour the soap into your mold. It will swirl more as you pour. Step 13: Use a skewer to swirl the very top of the soap. Step 14: Allow the soap to saponify for 24 to 48 hours. 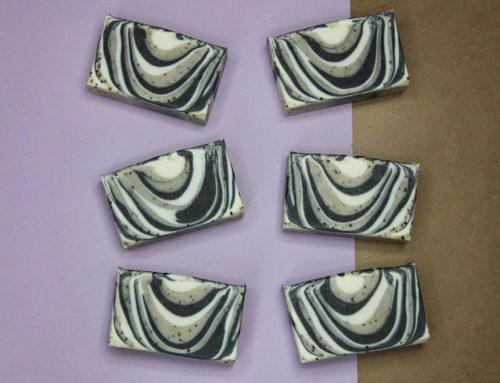 Step 15: Unmold your soap, cut into bars, and allow to cure in a cool, dry space for at least four weeks. 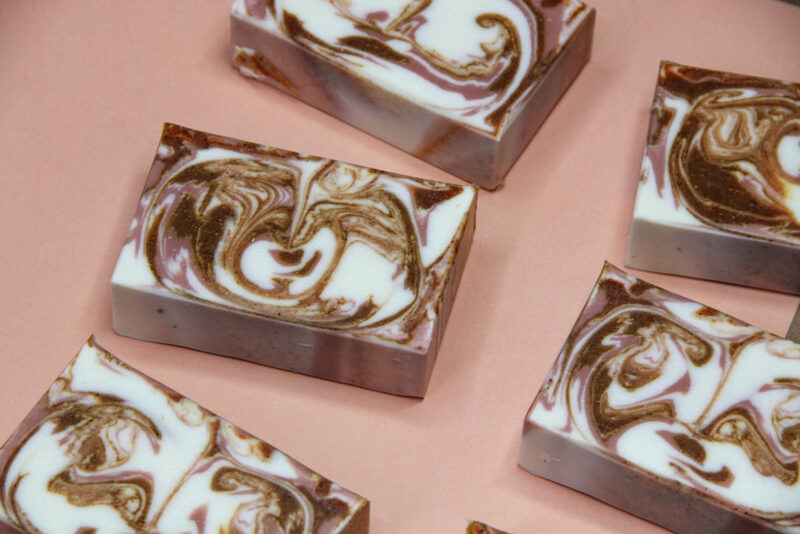 Tip: When you’re creating a swirl, don’t overmix your soap. 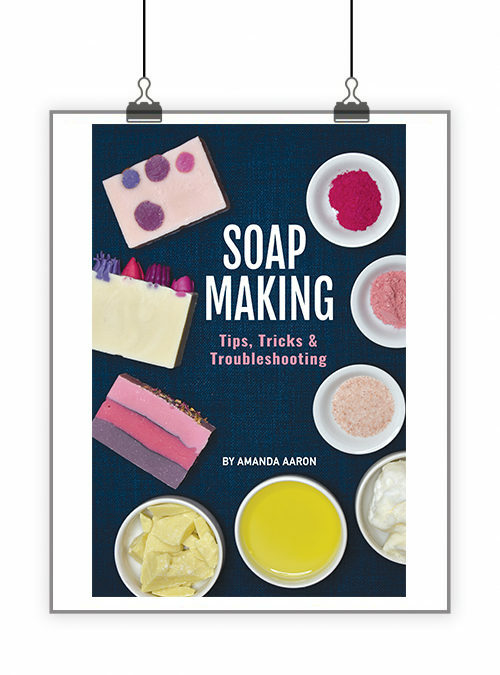 Stop mixing when you get a stable emulsion to give yourself time to divide and color your soap. 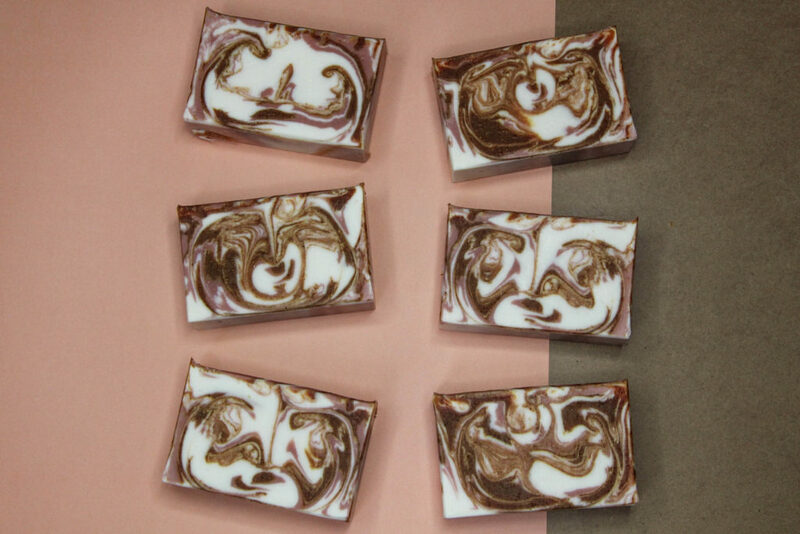 By the time you pour your soap to swirl, it should be at light to medium trace. Just received my copy of you new book. 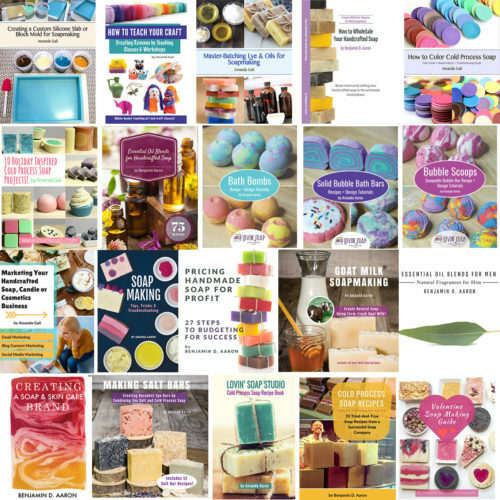 Love it, my only complaints are wish there was pictures of the soaps with each recipe, and not sure what the superfatting percentage is for each soap recipe..Love your web site..
Love the way your swirles turn out. You make it look so easy. You’ve probably answered this question several times but I’ve missed the answer. Why do you use Zinc Oxide in place of TD?